Rare Opportunity! 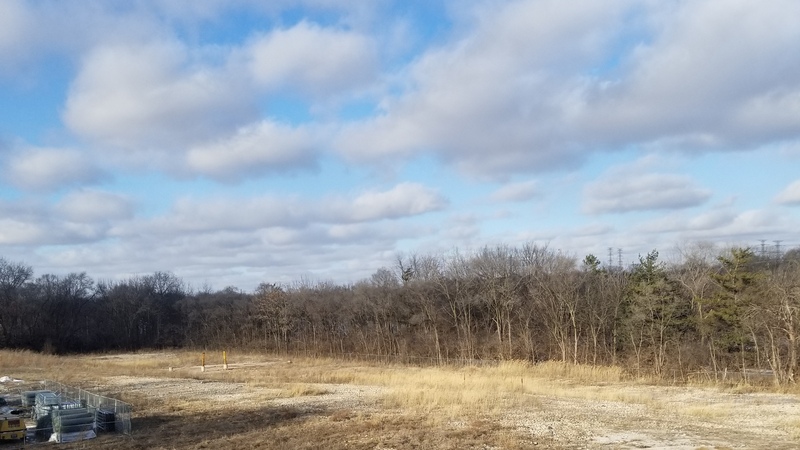 Where can you find almost 5 Acres along the Fox River in the Aurora area ripe for development? Many businesses and shopping options within walking distance. Less than 1 mile to I88 interchange. Many parks and bike trails in the area. Located near medical services. Close to Aurora Transportation Center and Metra. Property could accommodate many different uses such as townhomes, condos, senior living, office space, entertainment venue. There is the potential to turn this into a crown jewel for the City of Aurora with creative ideas to have a solid, profitable enterprise! Survey is listed under disclosures. Phase 1, Phase 2, Phase 2 Advanced have been completed. Environmental Study completed. Further information on file. Appraisal on file. Access on Indian Trl. + Egress onto Lake St. (Rt. 31). Directions - 1/2 block east of Route 31 (Lake St.) on North side of Indian Trail. Just east of Walgreens.